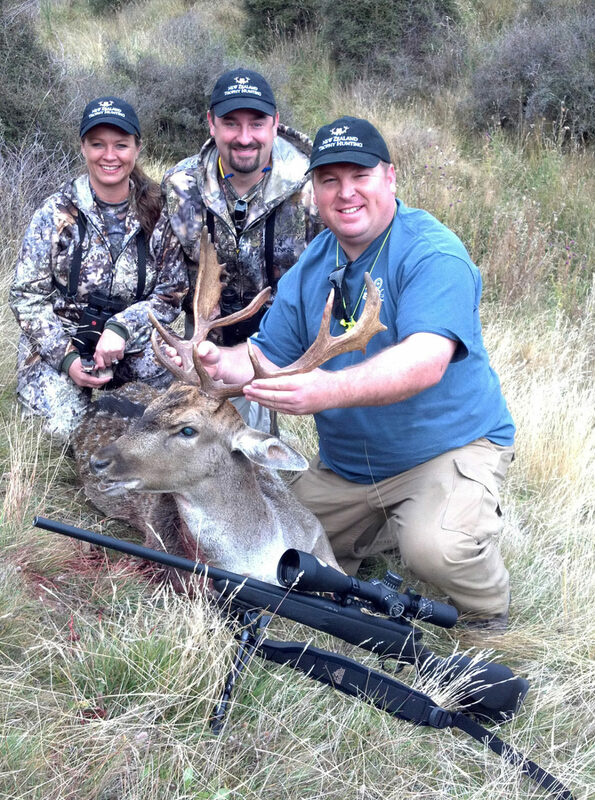 Home/Announcements, Hunting Bullets/New Berger Classic Hunter Offerings Now Available! Our Berger Classic Hunter Series Bullets are designed for the most discriminating shooters and outdoorsman who insist their loaded rounds function flawlessly through any rifle magazine. Classic Hunters are tailored specifically for factory rifle applications where SAAMI length loaded rounds are a must. 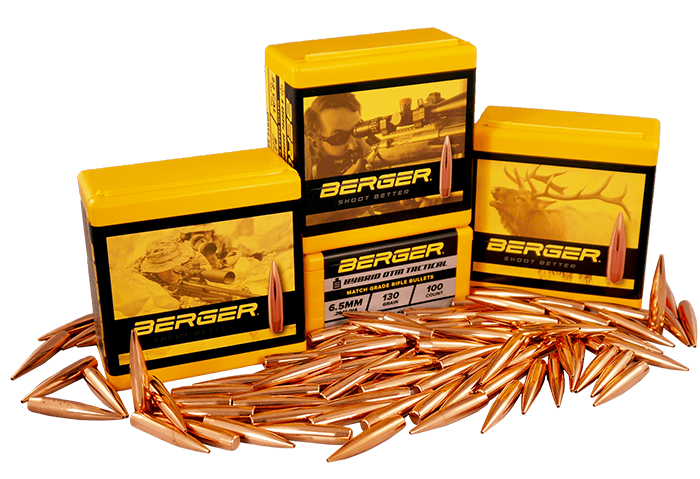 If your pre-hunt regiment is to assemble today’s best reloading components to the maximum overall length (OAL) in your loading manual, Berger Classic Hunters are the new best-in-class. Load up the confidence you deserve while out in the elements, experiencing the hunt of a lifetime. Berger Classic Hunters are offered in select weights that provide exceptional downrange performance in today’s factory rifles. No custom barrels, special twist rates or reloading tricks are needed to achieve cutting-edge results. Classic Hunter ballistic coefficients (BC’s) exceed other market clones due to the unique ogive properties provided by our innovative hybrid-shaped bullet nose. The hybrid design combines the best of both tangent and secant ogive features, resulting in the best ballistic performance with less sensitivity to bullet seating depth. 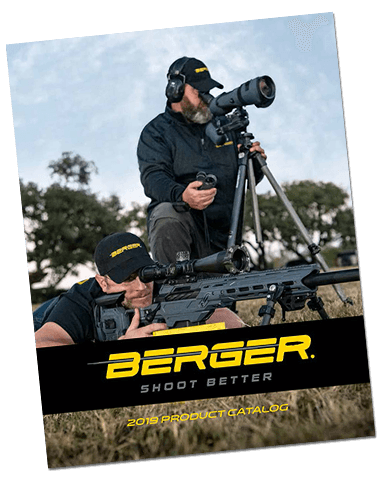 Easy to load and shoot with Berger match-grade quality materials and award-winning results. 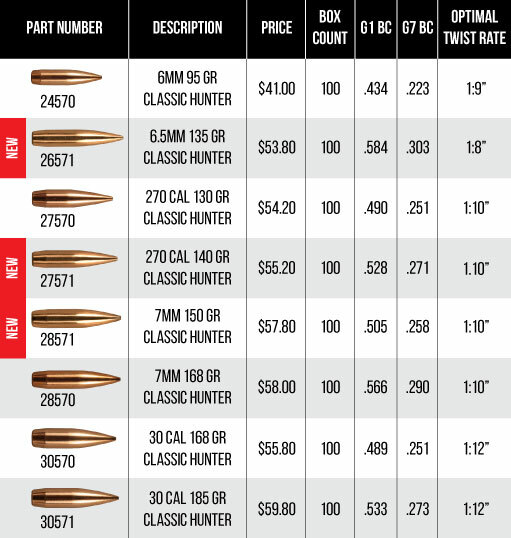 Our Berger technical staff has compiled and tested new loading data to assist with loading your favorite Classic Hunter Bullets for that next hunt of a lifetime. Click HERE to view some of the most currently popular powders to begin load development today! 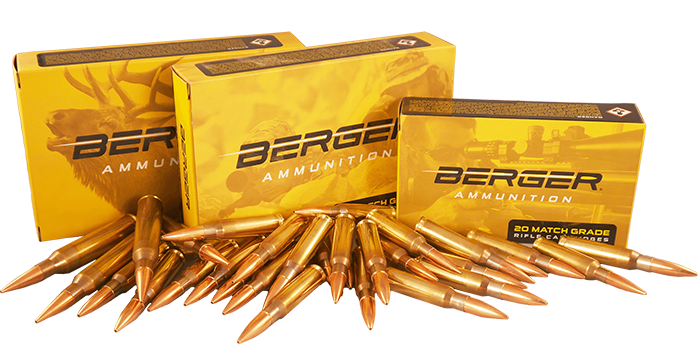 As always, our Berger technical staff is available to service all your reloading, shooting and Berger Bullets needs. Feel free to contact us at 714-441-7202 or email support@capstonepg.com. Read more about our Classic Hunter Series Bullet design, testing and release from this New Zealand hunt with Berger Bullets President Eric Stecker.